Instrumental hip-hop is dead! 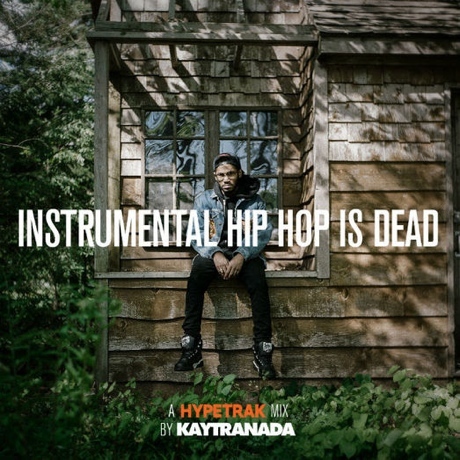 This is according to up-and-coming Montreal producer Kaytranada, who just released a beat tape through Hypetrak titled — you guessed it — Instrumental Hip Hop Is Dead. This mix features 48 minutes of beats from Kaytranada's vaults. There are no song titles or track breaks — just a patchwork of druggy drama, vocal samples, dubby experimentation and laid back hip-hop rhythms. Scroll past the producer's tour schedule to stream it below.